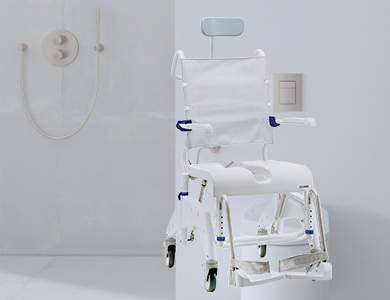 Invacare Hygiene Range. 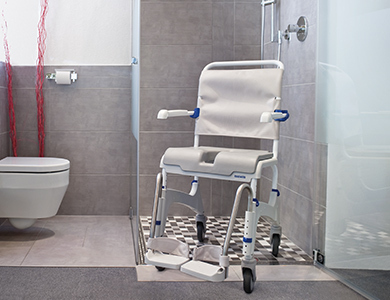 Invacare's comprehensive Hygiene range is designed to aid independent living in the home or in an aged care home environment. 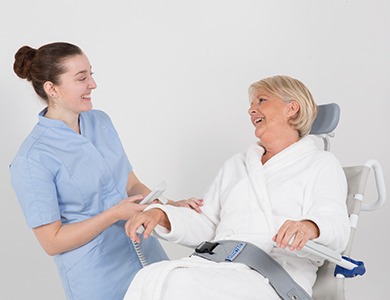 Designed with today’s consumer in mind, the hygiene range offers functional everyday products to assist your daily life, and a premium European designed Aquatec range to enhance your living experience in the home. 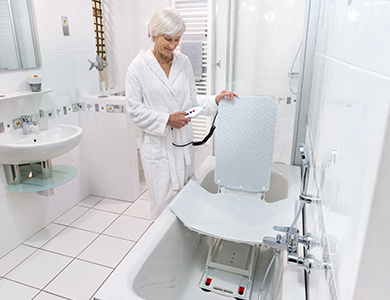 The innovative consumer products from Aquatec are designed in Germany by the Invacare-owned centre of excellence for the development and manufacture of hygiene products. 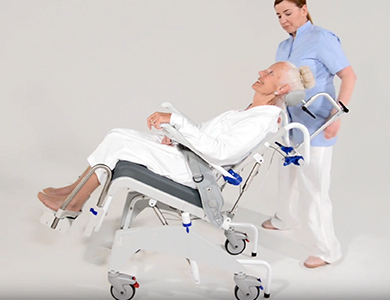 Tested in state-of-the-art European facilities of the highest standards, this comprehensive range offers superior design, comfort and safety. Click on the lifestyle image or product name below for a description of each hygiene product.